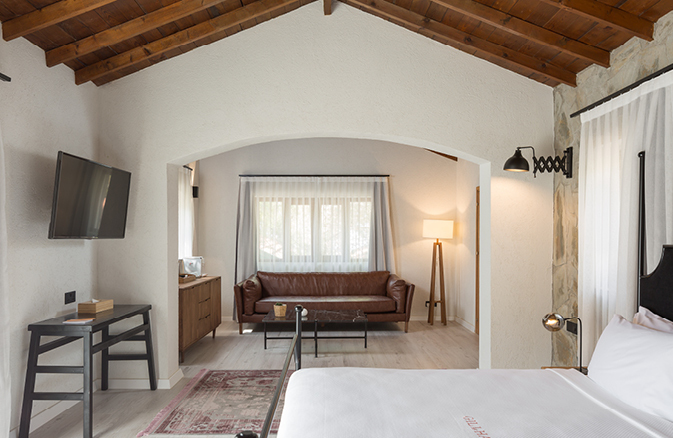 Our 4 Beaujolais / Business Rooms are set in the pine clad mountains with views down to the coastline, these suites provide all the facilities expected from executive travellers worldwide. 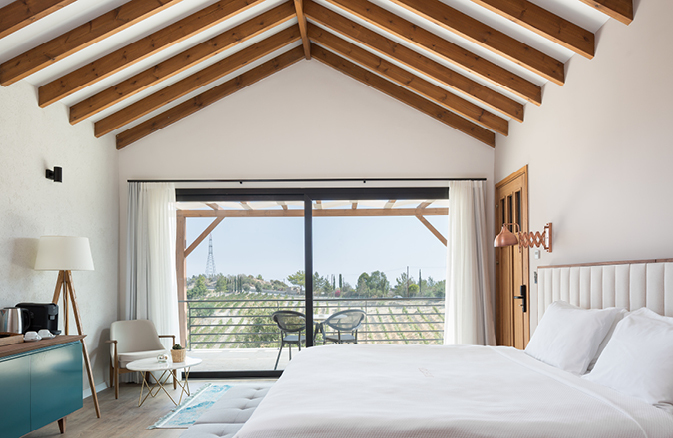 Our 18 Rosé Suites are located on the edge of the vineyards and offer a cool and contemporary design with magnificent views of the vineyard and down to the Mediterranean Sea. 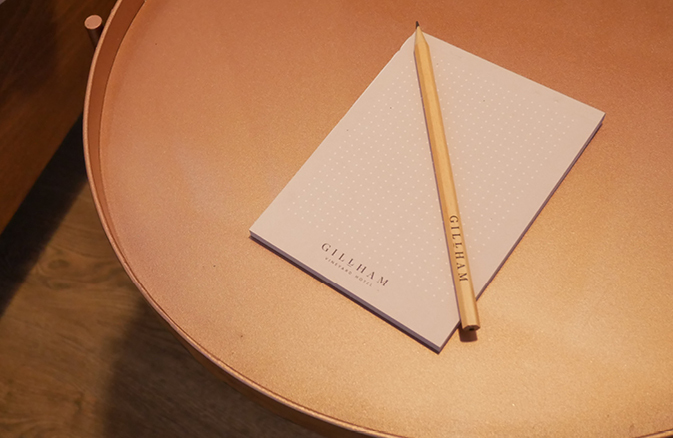 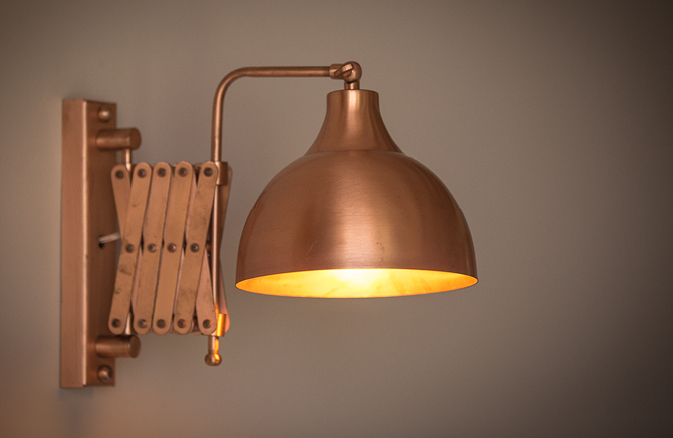 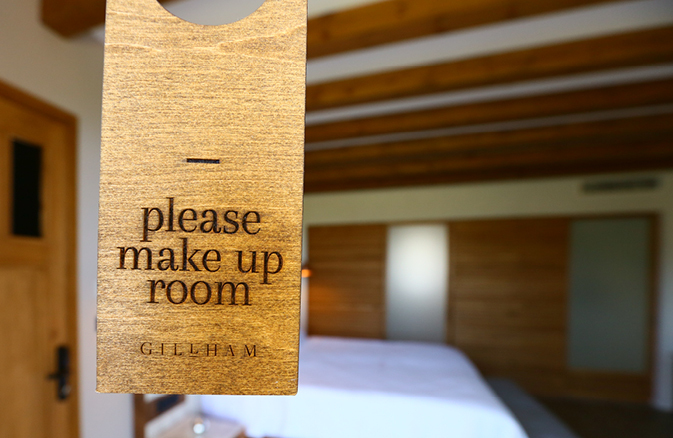 Each of our Rosé Suites have either a Double bed or 2 twin beds, with an en-suite Shower Room. 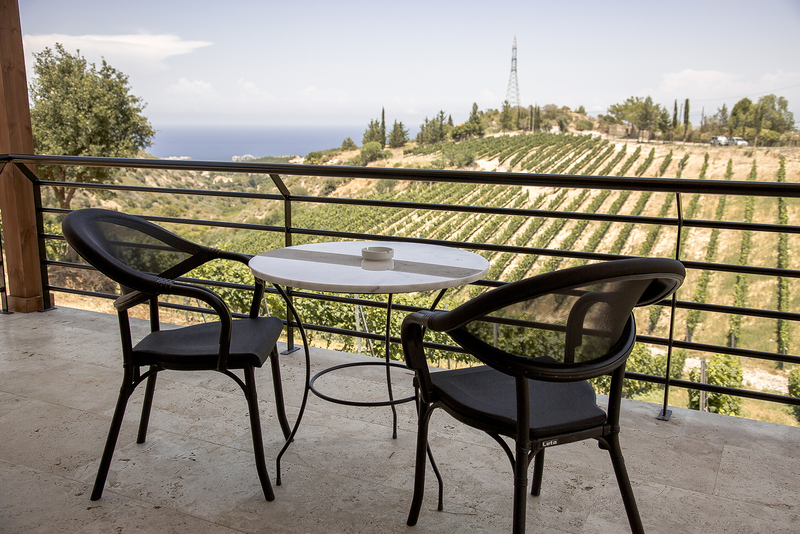 Whilst the ground floor Rosé Suites have floor to ceiling double doors that lead onto a large terrace overlooking the vineyard. 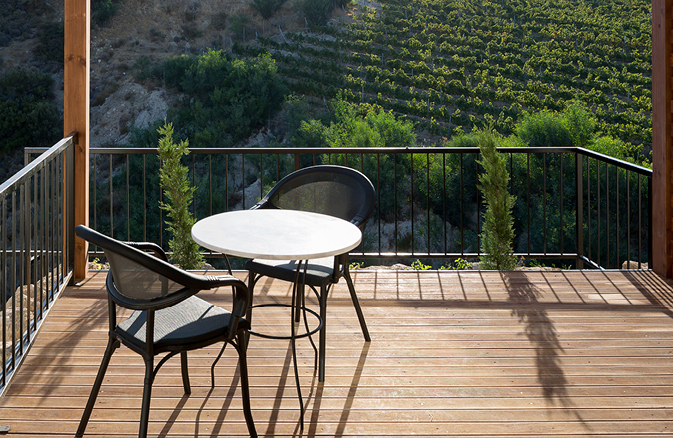 The upper level suites double doors lead onto a fabulous balcony overlooking the vineyard down to the Sea. 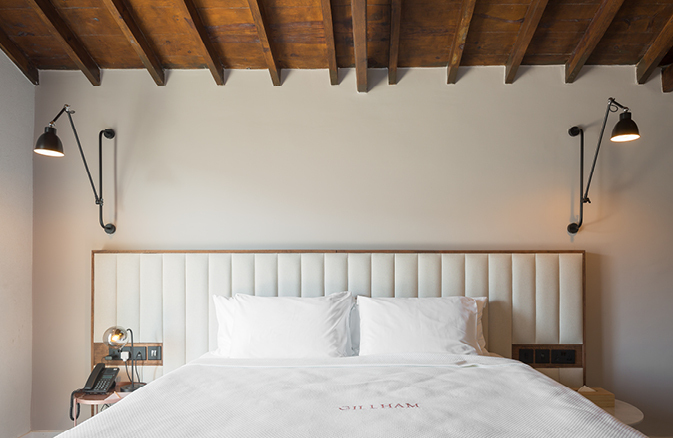 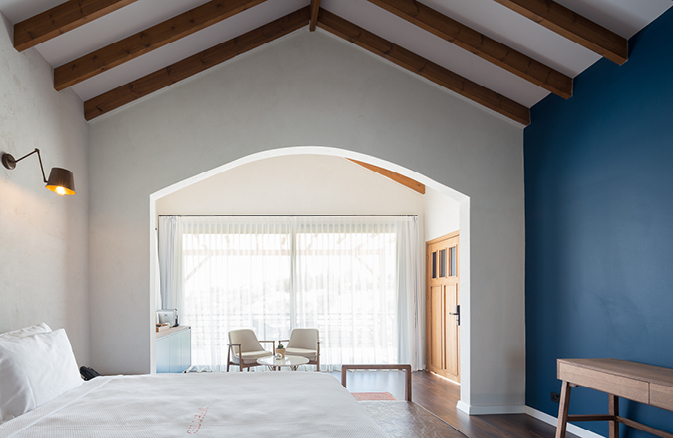 Our 6 single storey White Suites reflect the spirit of classic white wine with its pure and unique personality. 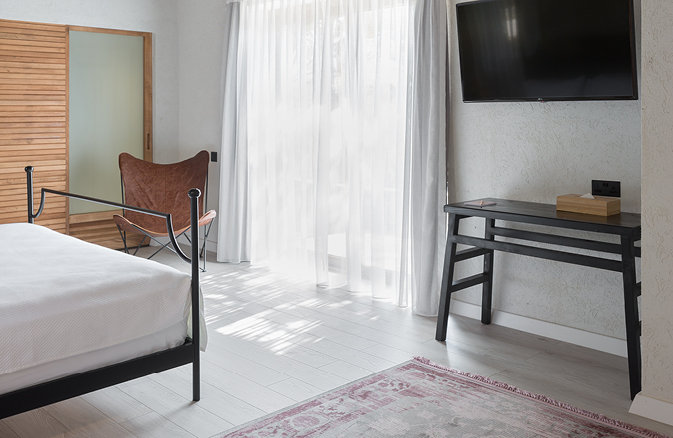 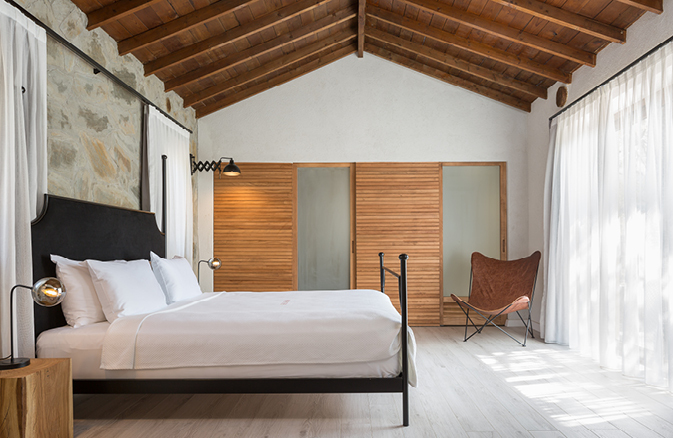 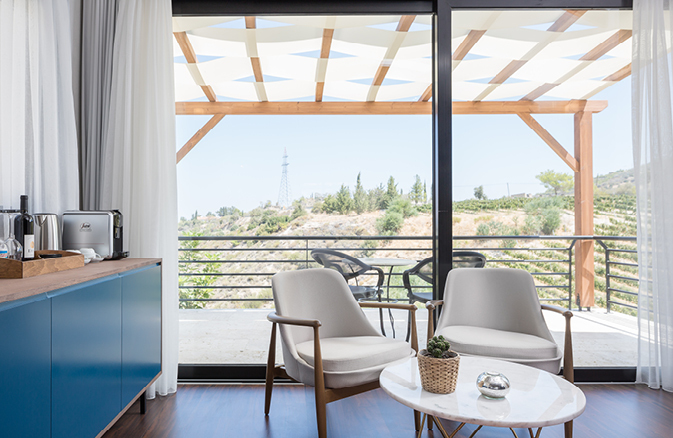 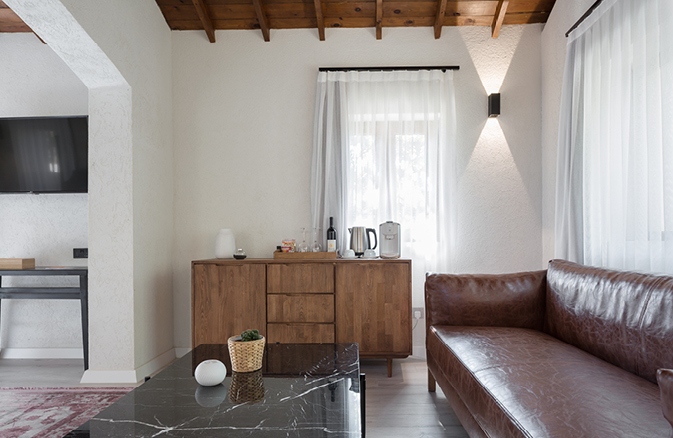 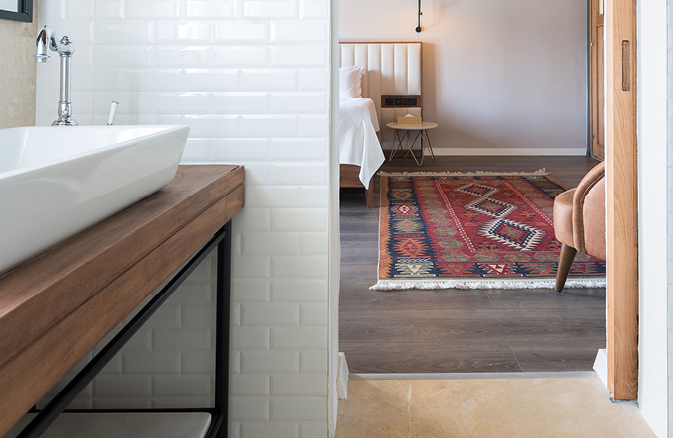 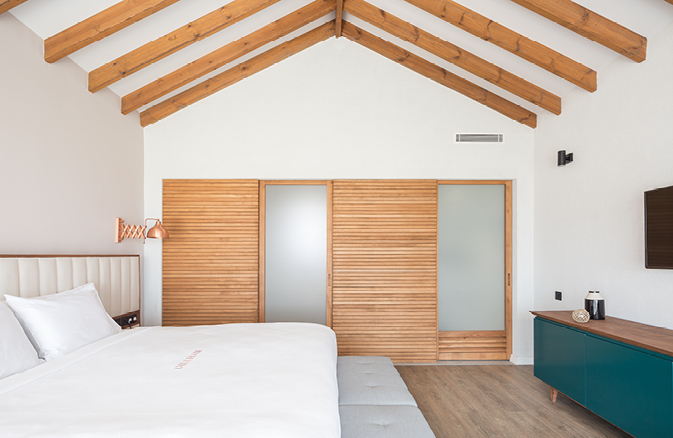 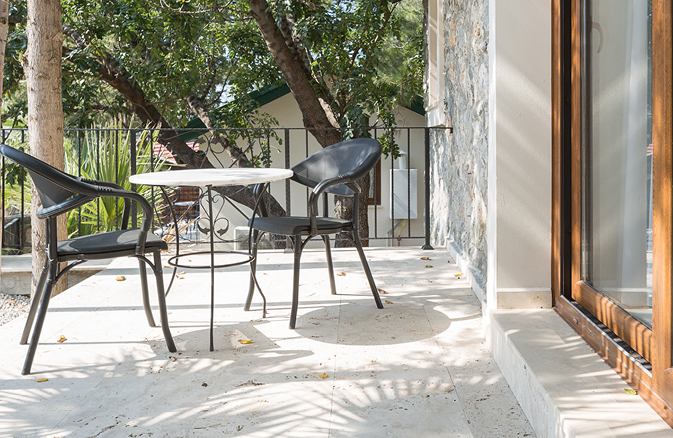 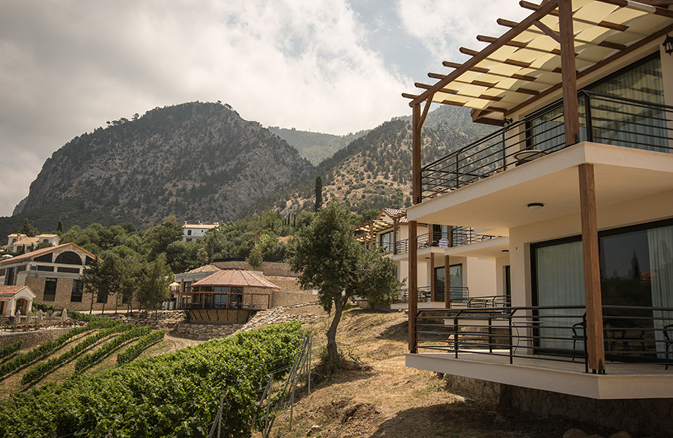 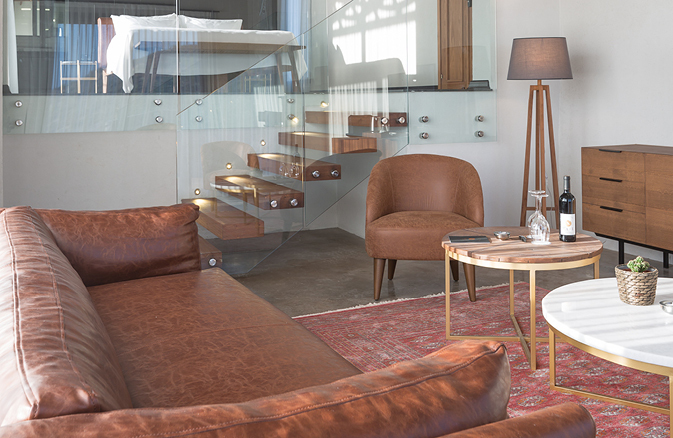 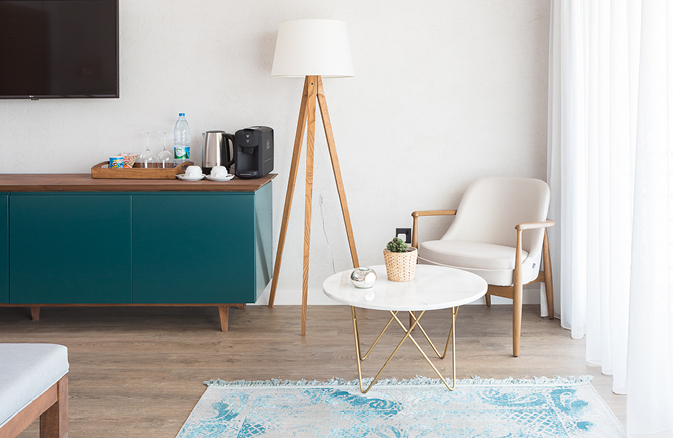 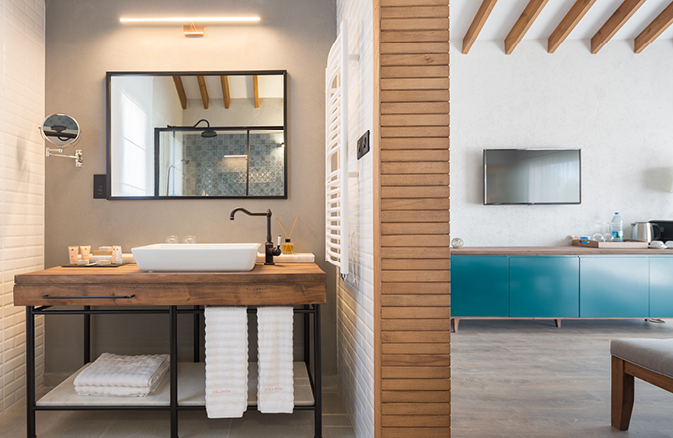 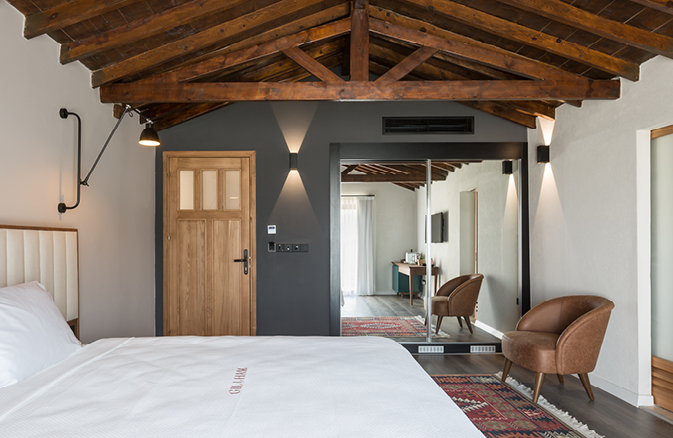 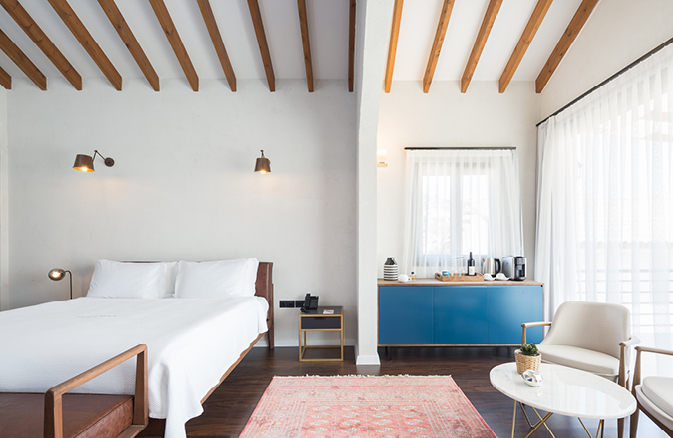 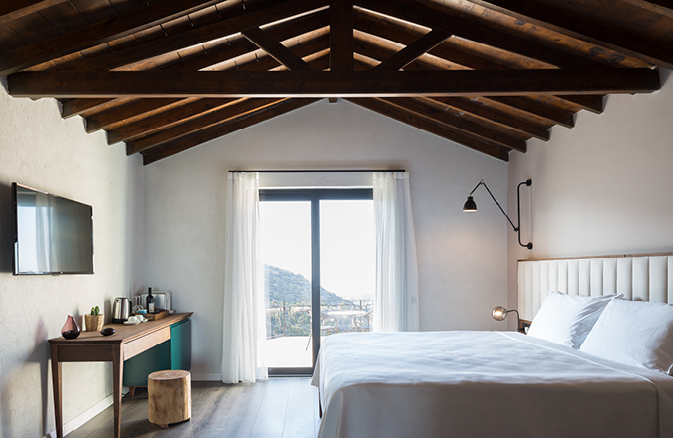 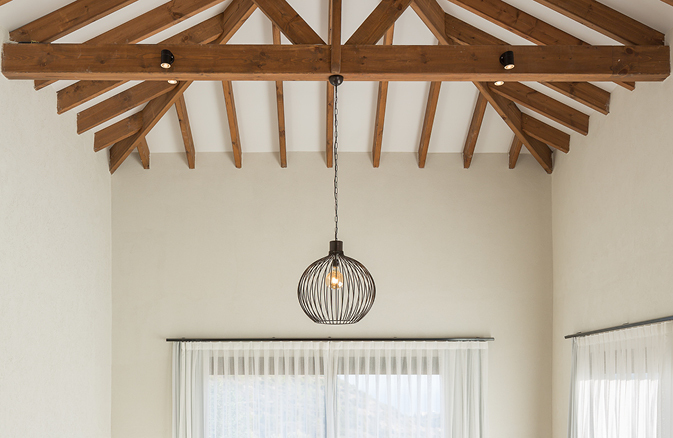 Each suite has an en-suite shower room, is located on the ground floor with a private garden terrace and a landscape view across the pine clad mountains. 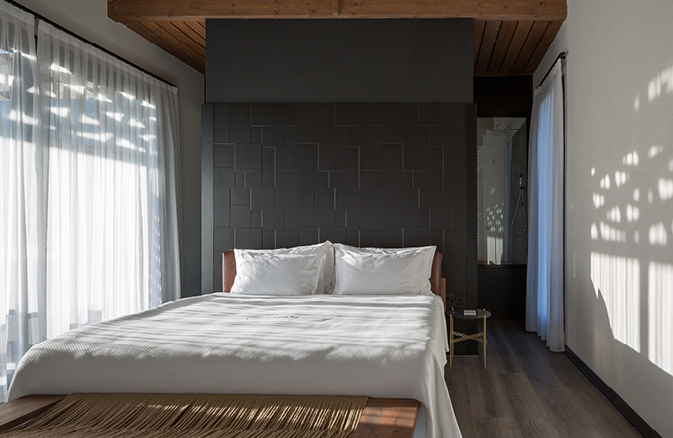 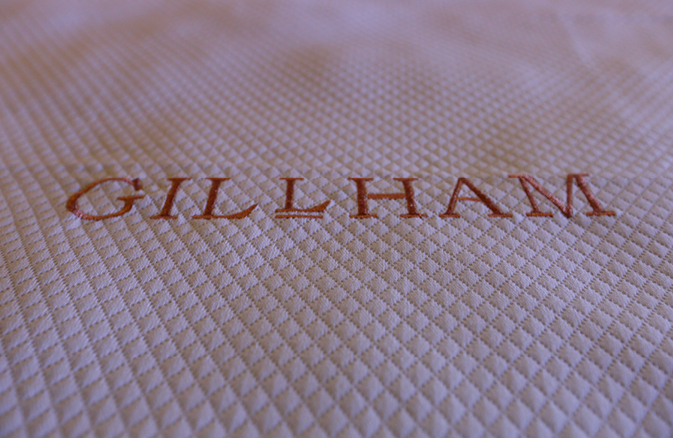 The suite is spacious and comfortable, with a modern, contemporary design and offers a sense of tranquility. 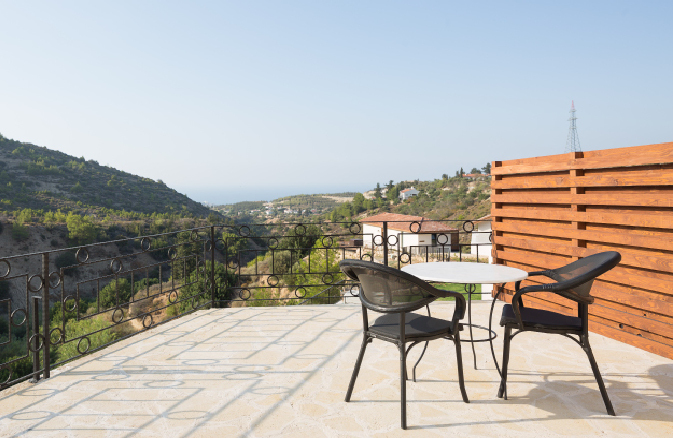 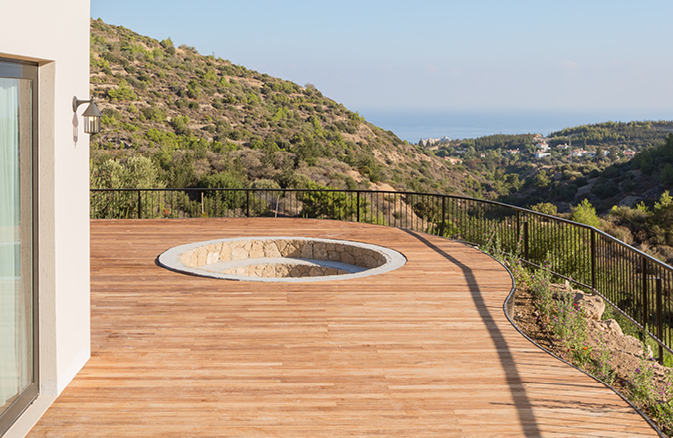 2 Magnificent spacious bungalows with en-suite shower and private Jacuzzi bath, surrounded by a large balcony affording unparalleled views of the Mediterranean coast where guests may immerse themselves in the vineyard. 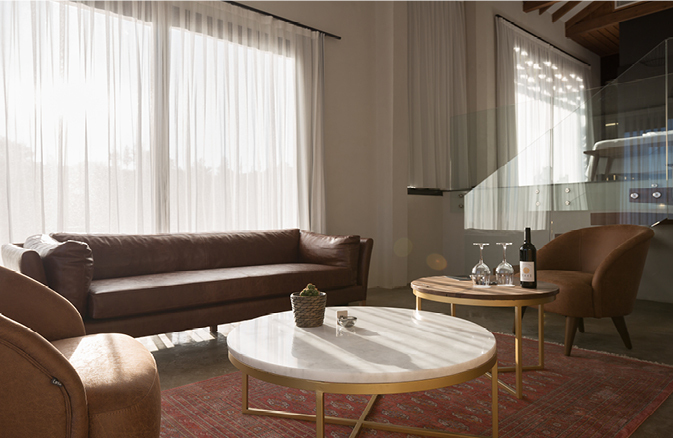 The Presidential Sparkling Suite is one of a kind representing the best of the best for what the boutique has to offer, located on the edge of the vineyards the Sparkling Suite has a large balcony with a hot tub affording uninterrupted panoramic views. 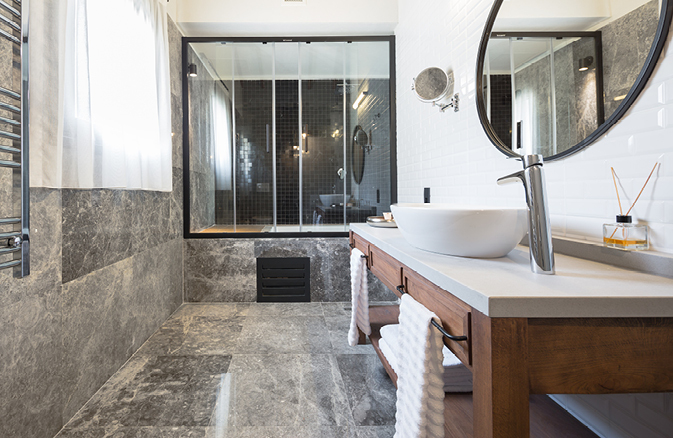 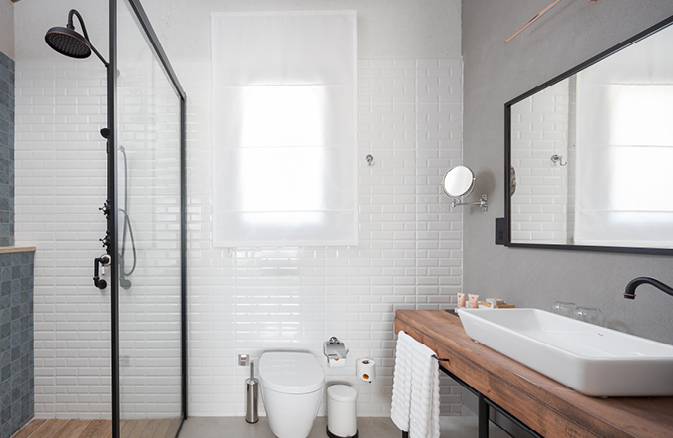 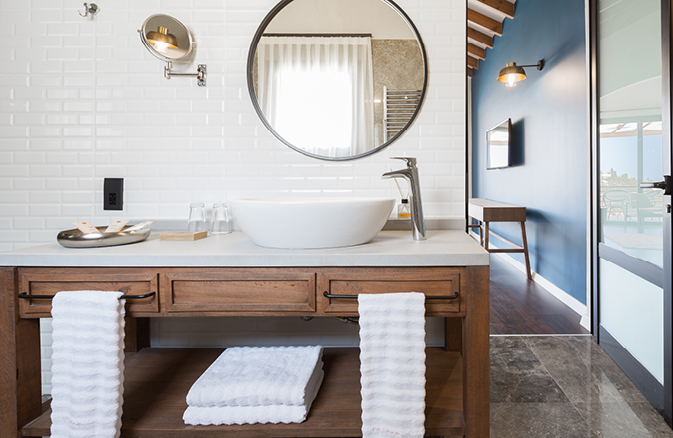 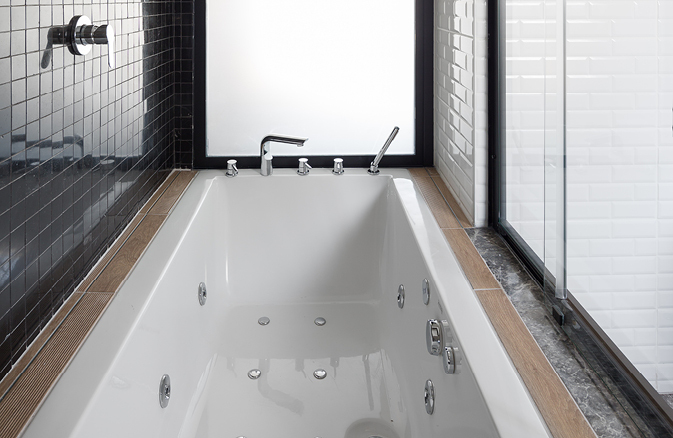 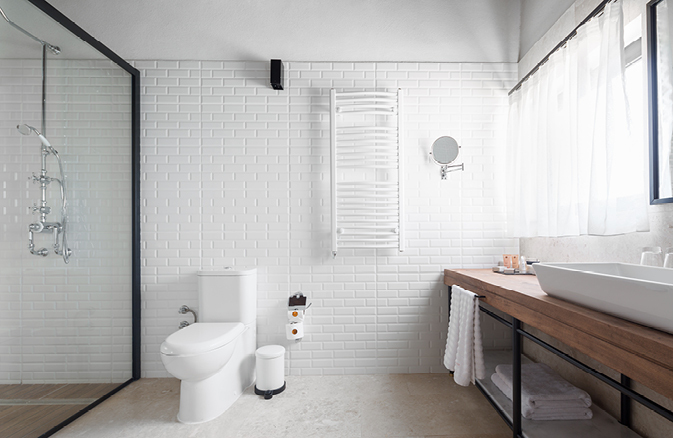 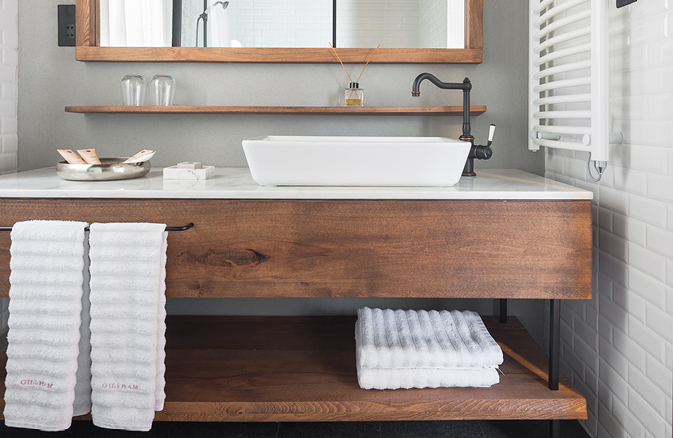 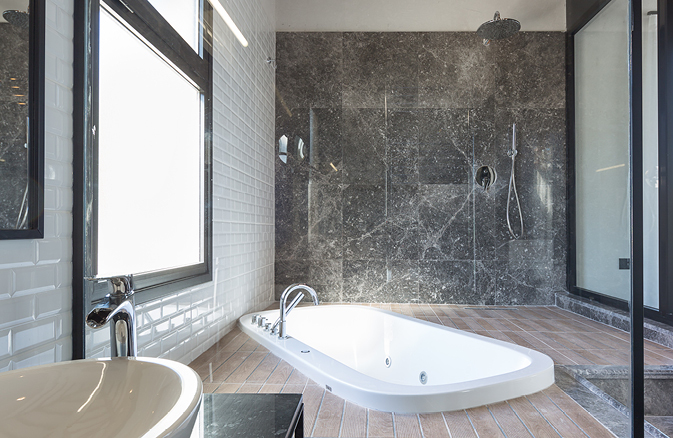 The En-suite bathroom provides a shower as well as a luxurious Jacuzzi bath.